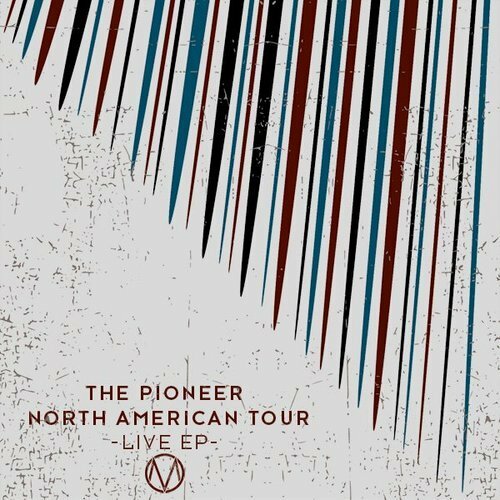 The Maine have released a free EP from The Pioneer North American Tour that they were on earlier this year. It includes Lydia and Arkells. You can click here to download the EP.